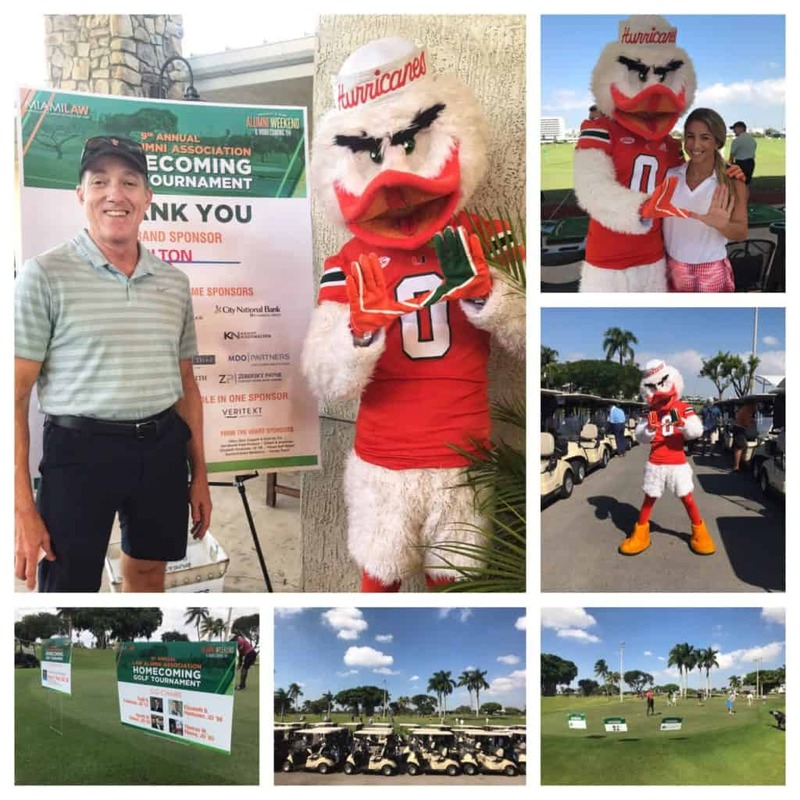 October 30, 2018 – Kenny Nachwalter Shareholder, Elizabeth Honkonen, served as Co-Chair for the University of Miami’s 9th Annual Law Alumni Homecoming Golf Tournament held on October 30, 2018 at Miami International Links at Melreese Country Club. Kicking off the University of Miami’s Alumni Weekend Homecoming, the Law Alumni Association’s Annual Golf Tournament raises funds for the Paul and Tad Dee Memorial Endowed Scholarship at the School of Law. Kenny Nachwalter was proud to again be a sponsor of the event and help to make this year’s event another success. Over the years, the event has raised more than $130,000.